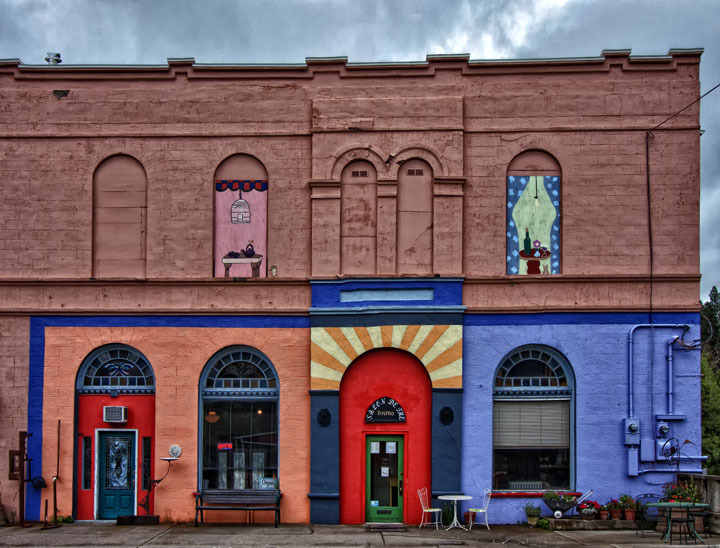 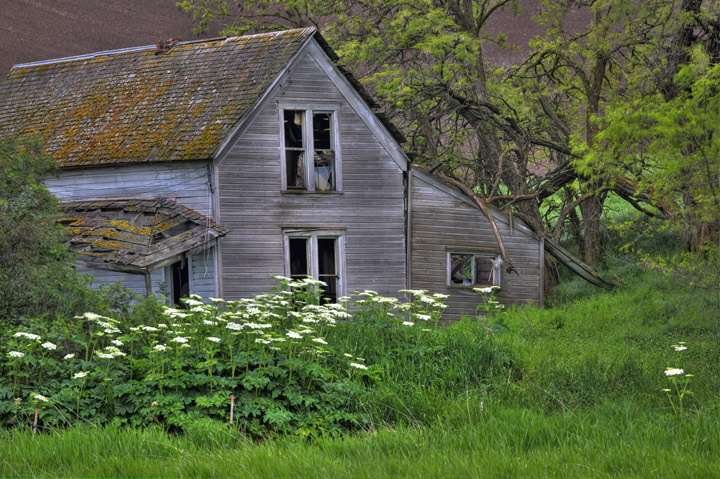 September 2011 – Decrepitude and Other Beautiful Images……. 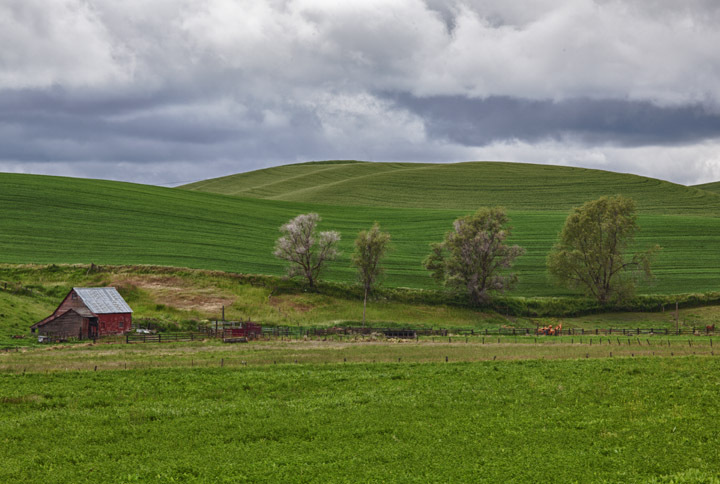 This is the final posting from my trip to The Palouse. 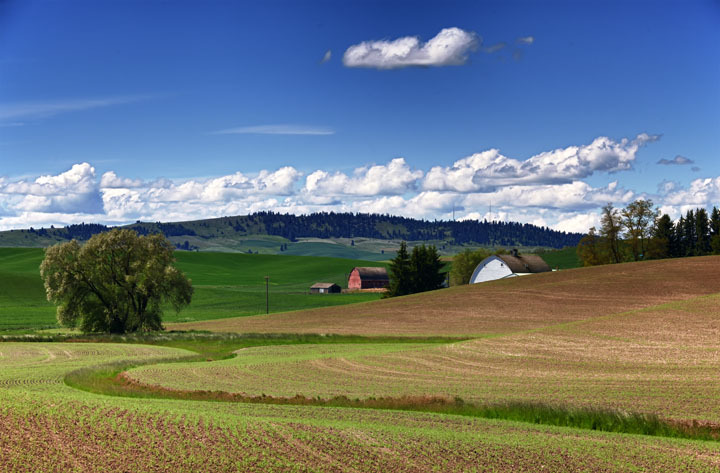 It is beautiful in the Spring when the crops are growing and the rolling hills are spectacularly colored. 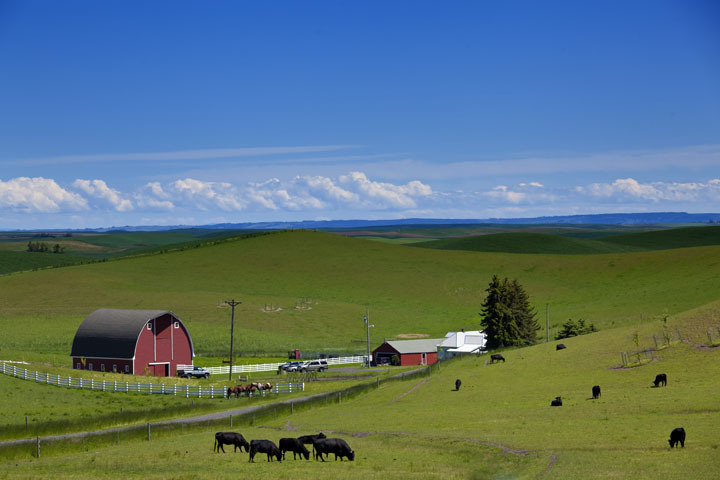 I hope to go back again…and again…and again! 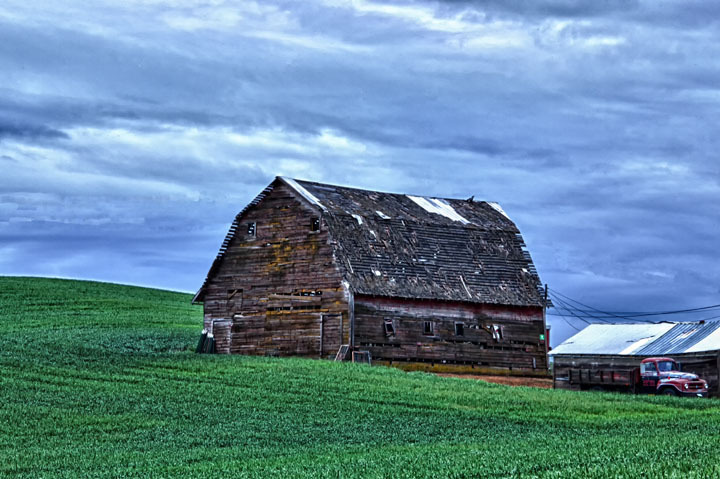 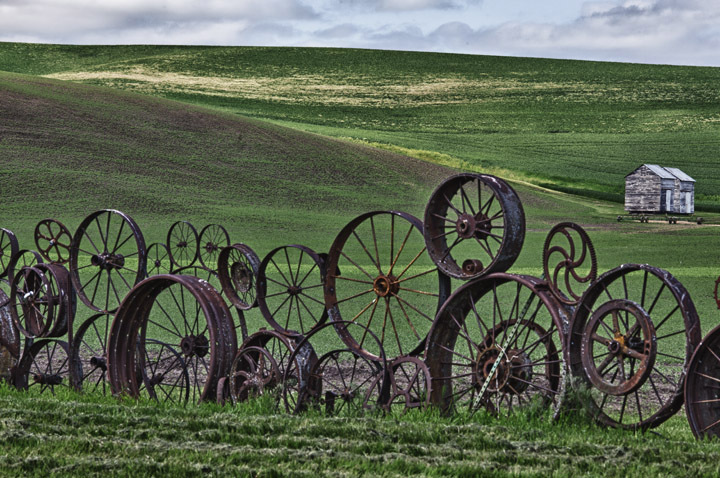 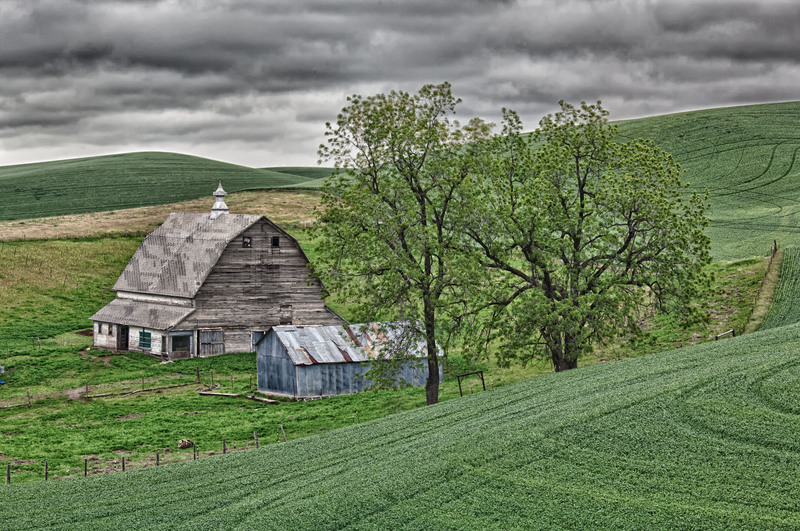 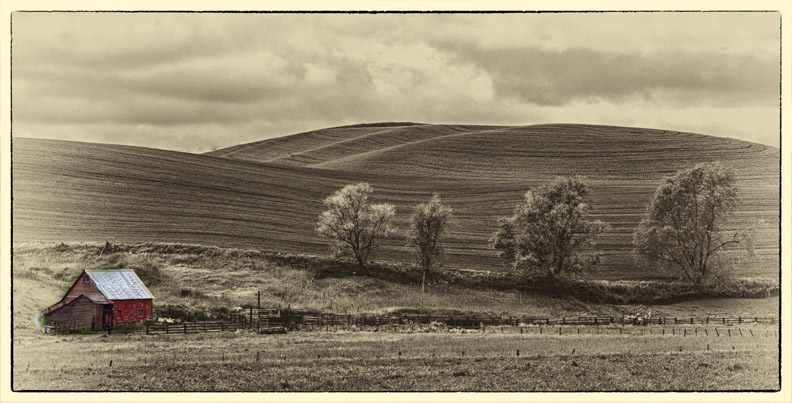 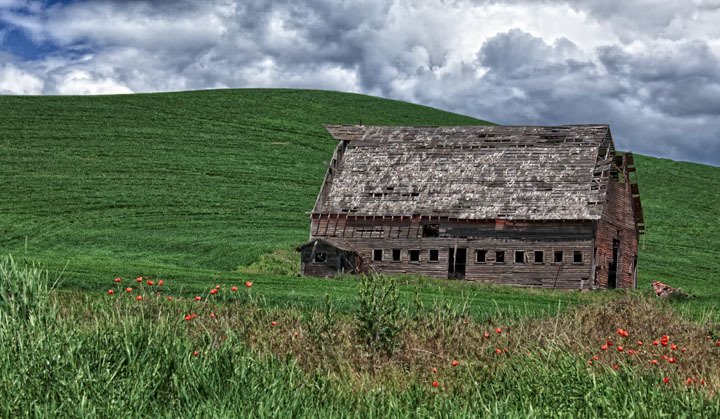 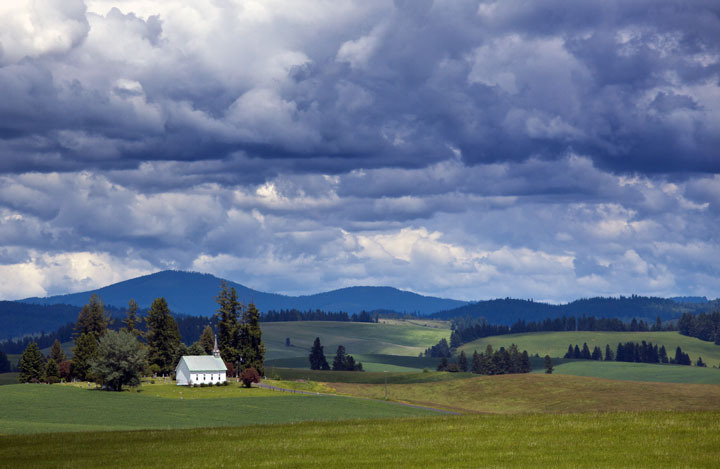 The Palouse is a landscape photographers dream place to shoot. 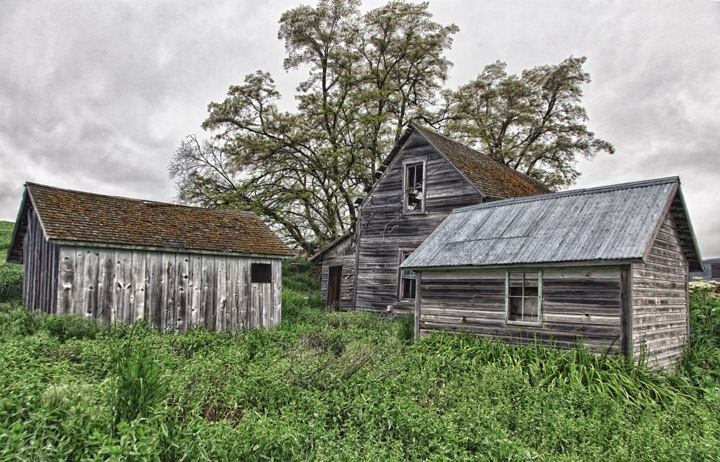 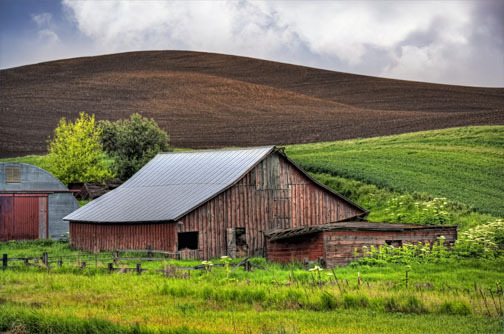 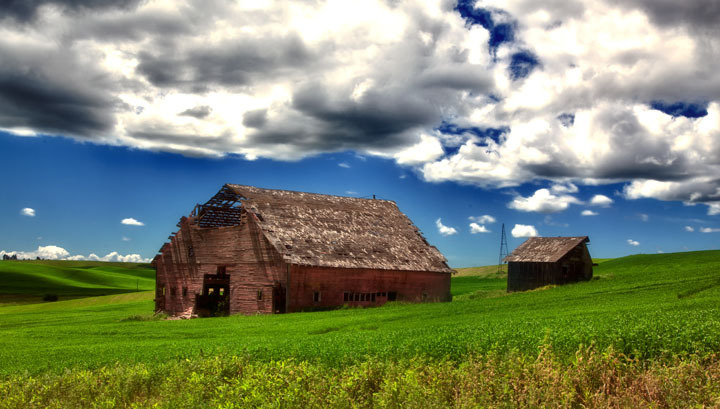 The rolling hills…the wonderful colors…the farms and barns…the colorful towns…the abandoned and decrepitude. 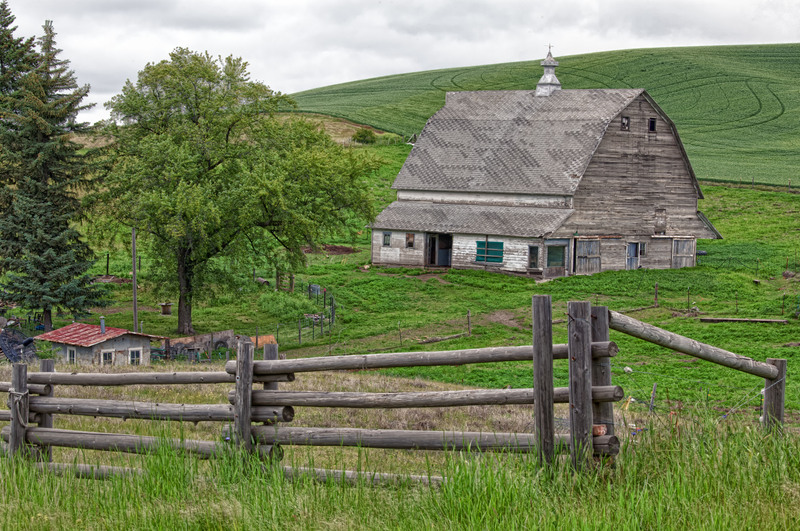 All there and all ready for our camera’s eye.